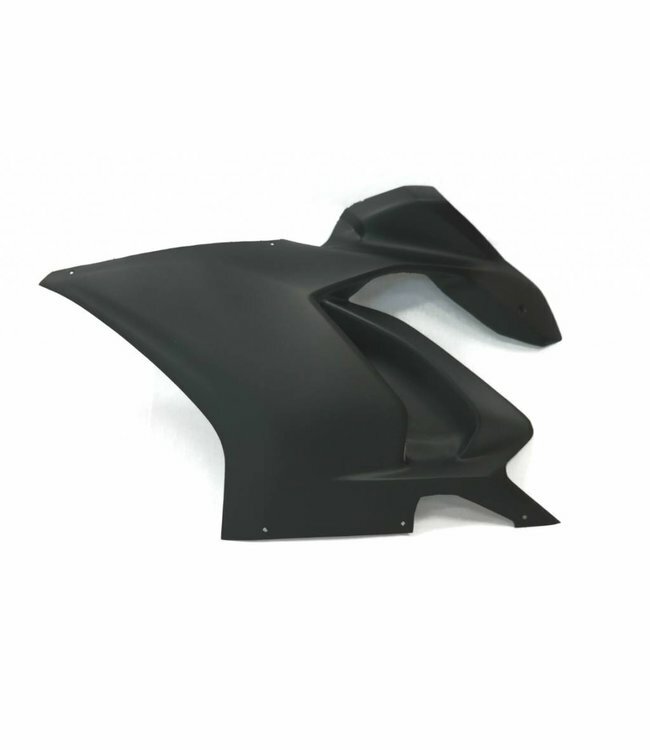 Ducati Panigale V4 epoxy/fibreglass race tail. Available in 2 models, with or without the possibility to use your stock taillight. Comes painted in a matte black primer as standard. 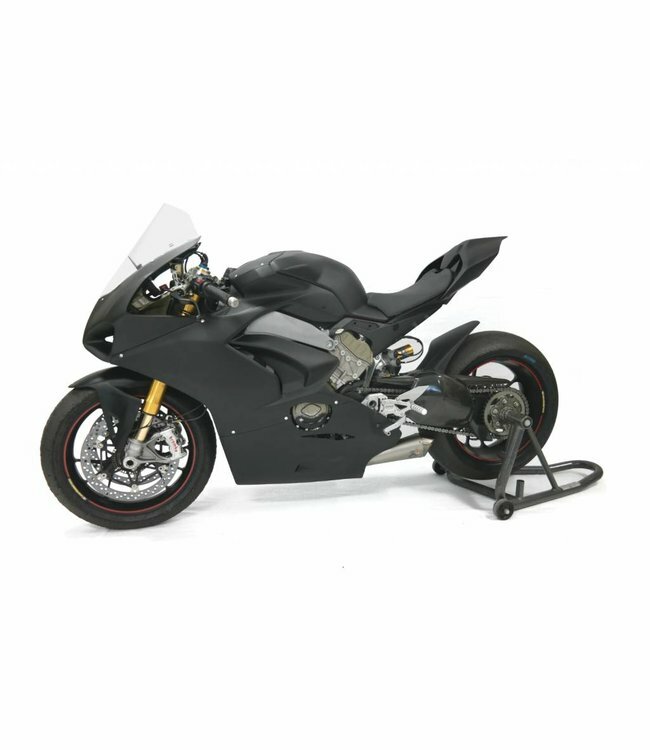 Read more..
Ducati Panigale V4 epoxy/fibreglass race tail. Available in 2 models, with or without the possibility to use your stock taillight. Comes painted in a matte black primer as standard. 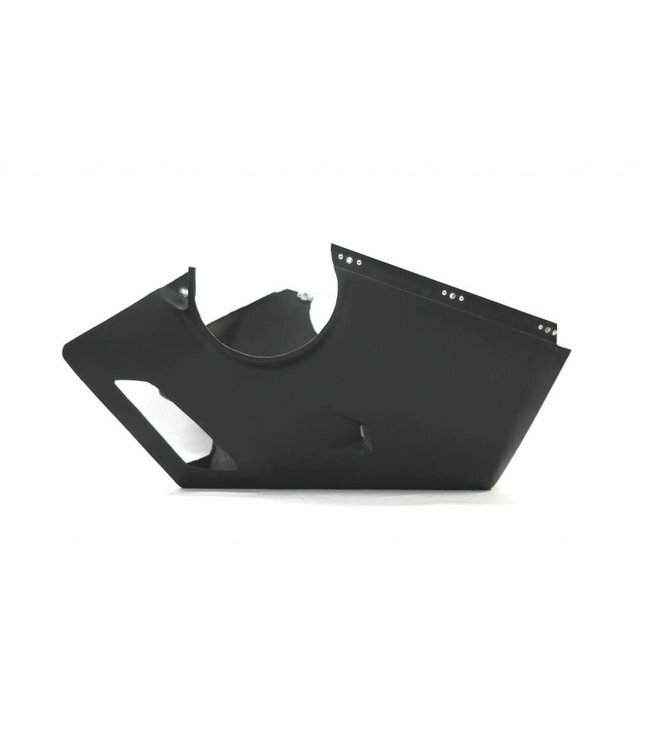 Please note: this is only the tail panel, so the seat base or seat foam is not included! Ducati Panigale V4 bodywork made from epoxy/fiberglass. 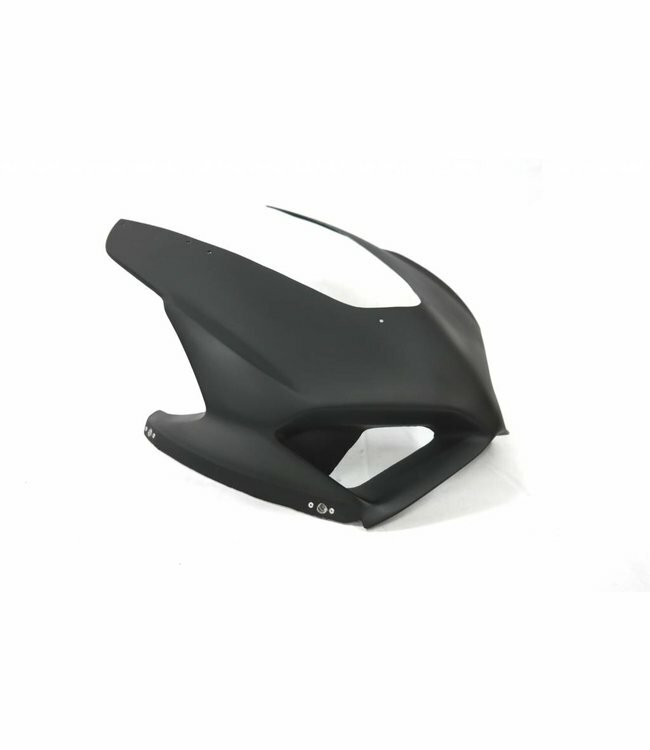 Avai..
Upper fairing made of fiberglass for Ducati Panigale V4, fit..
Side panel made of fiberglass for Ducati Panigale V4, fits .. 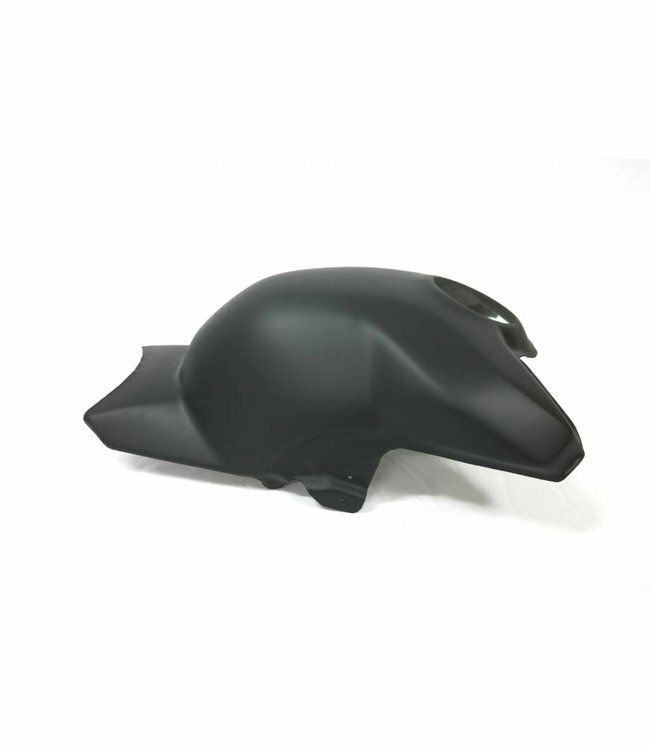 Belly pan made of fibreglass for Ducati Panigale V4, fits Af..
Fibreglass tank covers for the Ducati Panigale V4, available..